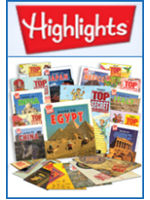 The Homeschool Buyers Co-op is pleased to offer the BEST DEAL ON THE PLANET for Mathmania® from Highlights™. 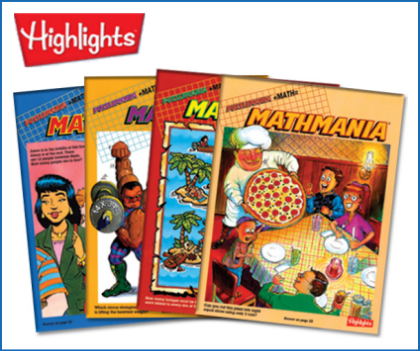 The Mathmania books let children play with numbers while they sharpen math and logic skills at the same time. The puzzles reinforce your child's ability to recognize patterns, shapes and sequences, apply logic, make estimates, create graphs, use fractions and gain practical experience with money, time and measurements. Every Mathmania book also contains a helpful page called "Hints and Bright Ideas" so should your child get stuck solving a challenging puzzle, this page gives a little nudge to set them on the path to success. 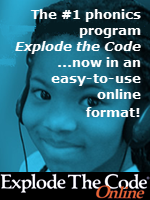 In addition, inside the front cover of every Mathmania book, there is a note from the editors to parents which directs you to special features and suggests hands-on activities that can help your child get actively involved in math concepts used in solving some of the puzzles. 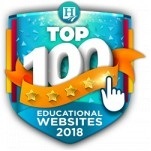 Read about Mathmania on the Highlights website. 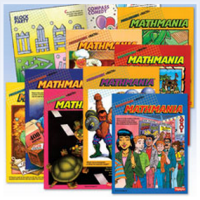 Important Note: The 20 and 40-book bundles are exclusive to Co-op members as these are only offered for individuals through the Mathmania Puzzle Book Club. Check out a sample page from one of the Mathmania books. 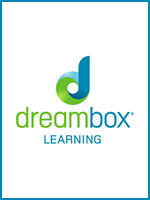 Visit the Highlight's website for more information about the company.